Continuing our coverage of new earphone brands from Asia we have a review of the ToneKing T4 universal IEM’s. 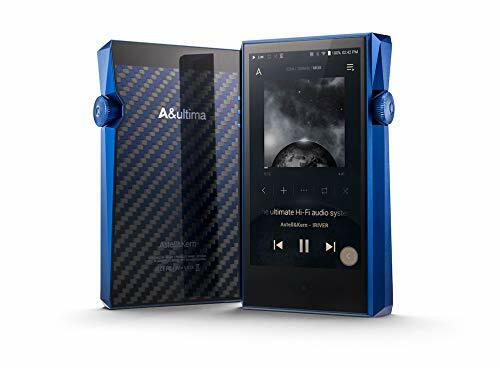 These are another very interesting entry to the market and once again the appeal of such earphones is to do with getting great sound at a good price. 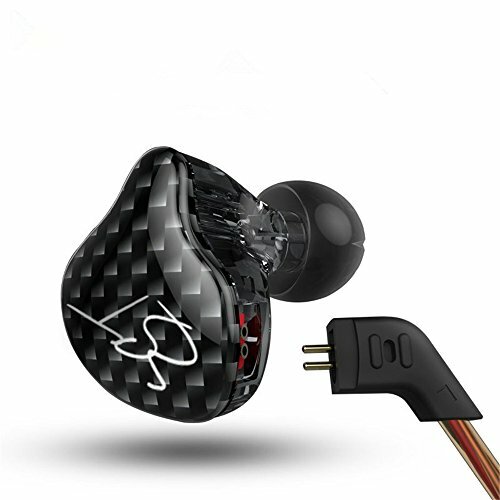 The T4 are a Quad Balanced armature earphone meaning that they have 4 BA driver units in each housing for a total of 8. There are a lot of interesting aspect to this model and we will go in to each in greater depth below. The packaging of the the Toneking T4 isn’t great, it’s nothing other that a plain cardboard box with a small viewing window on the top. Inside the earphones are set in some of the cheapest foam I have ever felt. It feels cheap and unimpressive but to be honest its packaging, most likely you are just going to throw it away unless you are looking to resell them further down the line. It doesn’t feel premium but its more than enough to keep them safe during delivery. Accessories are good quality and functional. Toneking haven’t gone above and beyond but they have included what I consider to be the essentials. You get multiple eartips in three different styles (soft silicone, hard silicone & comply foam) and each is available in small medium and large sizes. So unless you have some strange off-size ears you should easily get a comfortable seal with whats in the box. The inclusion of a hard shell case is very welcome and its a good quality one at that. A 2 piece design with a rubber lip at the join which should keep your earphones safe from spills and quick downpours. It’s a metal body and is perfect if you are storing your earphones in a bag and on the go when not in use. There are two parts to discuss regarding the design. Firstly we will look at the technical side and then we cover the aesthetics of this beautiful little IEM. As I mentioned above, the Toneking T4 are a quad balanced armature earphone with 4 Knowles balanced armature drivers in each earpiece. Whilst I do believe there is a sweet-spot for multiple driver earphones you should know the theory behind it. By designating different drivers for specific frequencies you are not overworking a single driver expecting them to produce a full spectrum. In theory this sounds good but as we have seen many times in the past, it’s not always easy to pull off because everything has to be matched and blended perfectly for this to work in perfect cohesion. The styling is on point and I am a big fan of the Universal IEM look. What this means isthe T4 look like a CIEM (Custom In Ear Monitor) from the outside but they still use eartips rather than being custom molded for your ears. The shells are built from acrylic resin and decorated with the Toneking logos on the outer faceplate. My set comes in the black variant which is slightly transparent so I can see some of the inner workings of the driver setup inside but the T4 are also available in blue if that’s your thing. The Unversal IEM or CIEM is one of the best looking earphone designs in ear. It sits flush to you ear and just generally has a cool and professional look to them. They are low profile, sleek and unlike anything your are likely to find sitting on your shelf at you local Best Buy or Wallmart. One drawback of the design is that acrylic shelled earphones are not going to be as robust as one made from a metal housing. The T4 are very well made and the finish quality is excellent but acrylic is inherently more brittle than metal so you will have to take care not to drop them. The internals are also more fragile with a very intricate and delicate design containing many small parts. You can still be rough on them, I have had a number of similar designs in the past that take a good beating but a high velocity, or high pressure impact like dropping or crushing will not end well. I love the inclusion of detachable cables, they give so much more peace of mind in regards to long term ownership. One of the biggest failure points on earphones is definitely the cable. In days gone buy a broken cable, for most people, would soon be followed by having to purchase brand new set of earphones. On earphones like the Toneking T4 you have the added comfort that if you do snap or fray it their are plenty of aftermarket cable options. The cable itself is a beauty. It is one that I am seeing coming standard on a lot of these Chinese earphones and it should be putting the fear of god into cable manufacturers who have overcharged us for years. The cable makes no difference to sound quality (good quality $1 cables can sound exactly the same as a $1000 cable) but the performance in other areas such as microphonics, tangle resistance, durability and aesthetic are all important to headphone enthusiasts. This is a great looking cable with 8 strands of silver braided wire from the 3.5mm jack to the splitter and then ran in a 4 line braid up to the MMCX connectors. I found it very resistant to tangling and easy to wrap up. When untangled it retains memory for the first couple of minutes and soon becomes free flowing again. The braiding would help reduce microphonics but this already isn’t an issue in the first place as the Toneking T4 are design to be worn with the cable over the ear. MMCX connectors are a great choice and they give a reassuring click when attached to the earphone housing. Metal splitters and a plastic bead cable cinch are also a welcome addition. Finally, the cable is terminated in a gold plated 3.5mm jack that looks kind of fancy with its metal body and carbon inlay. Top draw a great cable. The T4 are a very comfortable set of IEM’s. The acrylic housing has no sharp edges and is contoured to fit snugly inside your ear. The T4 are also a very light earphone which combined with the over ear cable means there is never any tugging or pulling. They may seem bigger than normal to you if you are coming from a set of barrel design earphones but the way the T4 follow the curve of your ear and sit almost flush makes them a joy to use over long listening session. They have a medium depth of insertion and I had no problem getting a good seal with the included eartips. Isolation is above average due to the afore mentioned depth of insertion and the fact that the earphone housings cover a large are of the outer ear. Both these factors contribute to a significant reduction in ambient noise ingress but they are not of the level of something like an Etymotic ER4S or even silicon filled monitors. The Toneking t4 are a clean and neutral earphone with very good detail retrieval and a nice light presentation to them. They are true to life and for the most part balanced. 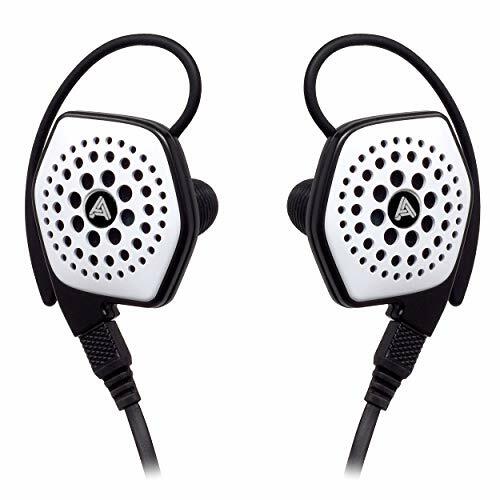 This makes them a very versatile earphone that works well with many musical genres. Highs - The treble is bright and clear and has a plenty of separation to stand out from the midrange. I won’t say it is completely smooth as it does sparkle even though not falling into sibilant territory. It struggles with poorly mastered materials or low bit-rate tracks but going over 320kbps on MP3 or other formats really brings out that clean edge that brings the much needed energy to your music. Mids - A visceral, ruthless and almost cold presentation of the mids these make for a very good set of monitors. There is no added warmth that can cloud the notes and the clarity and detail is excellent. Its not the most engaging though for casual listening but for fans that don’t want a lush midrange and are looking to do critical listening the T4 are an excellent option. Bass - Just like the midrange there is no artificial warmth added to the lower frequencies but surprisingly the Toneking have very fast, responsive bass and they do offer a good amount of kick on the right tracks. Its not artificial and overdone just punchy and tight with very good clarity. Sub bass is lacking but upper mid bass is on point and goes great with rock music. 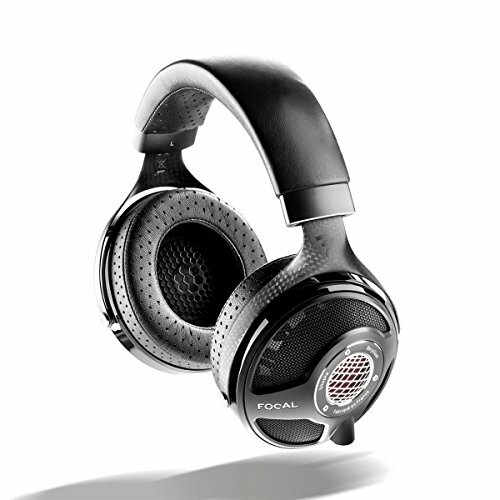 Soundstage is quite large, the earphones present medium depth and a bit more than medium width. Its not an out the head experience but the blackness of the background, separation between instruments and solid performance in regards to detail retrieval make for an interesting listening experience if you like to do critical listening. I also thing these are very well tuned if you are a musician and are looking for a suitable stage IEM without having to fork out for customs. 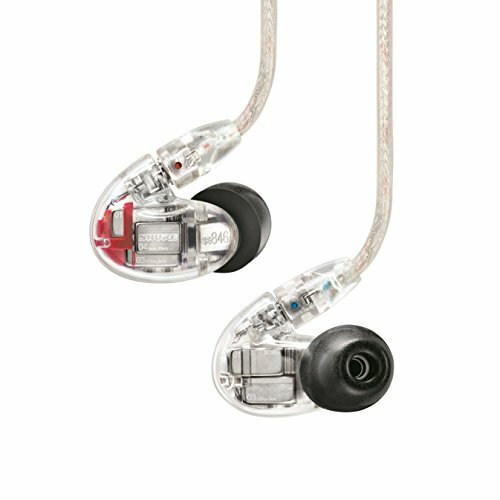 The Toneking T4 are another very good multi BA IEM coming out of China. They will be well suited for someone who is looking for a neutral sounding earphone with good instrument separation and lots of detail. 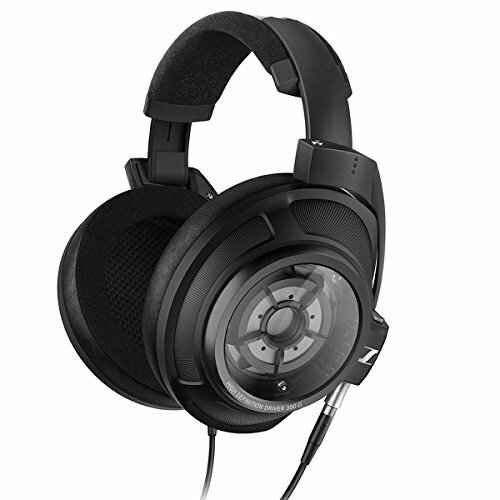 They are a great option for musicians due to the solid build quality, detachable cables and untainted sound profile. 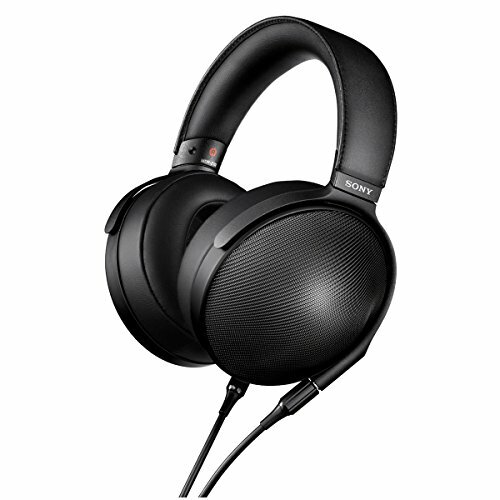 They are a solid choice for critical listening and at the price they offer very good value for money when compared to established western brands like Shure and Westone. Again we would like to thank Linsoul for providing the T4 to us for this review. 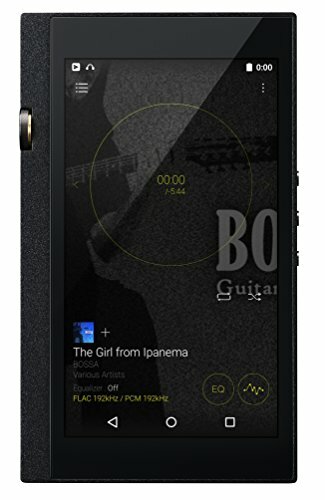 You can also find the Toneking T4 for sale on Amazon.